This Vintage Chicago baseball game photo is a high quality reproduction of a White Sox vs. Cubs game in 1909. 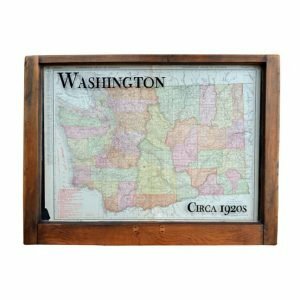 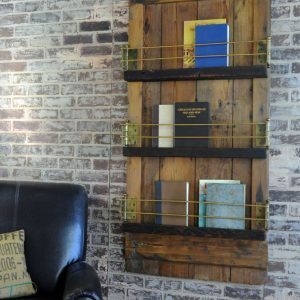 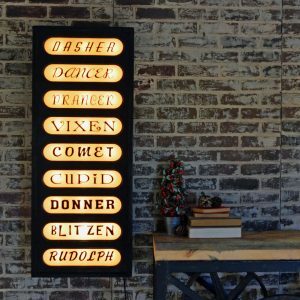 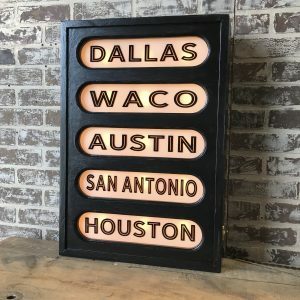 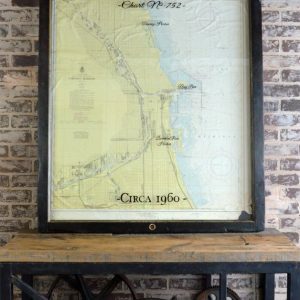 Framed in reclaimed barn wood with a dark/black finish, this piece makes a great gift! 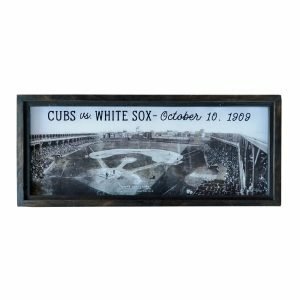 A photo caption on the glass adds interest & depth. 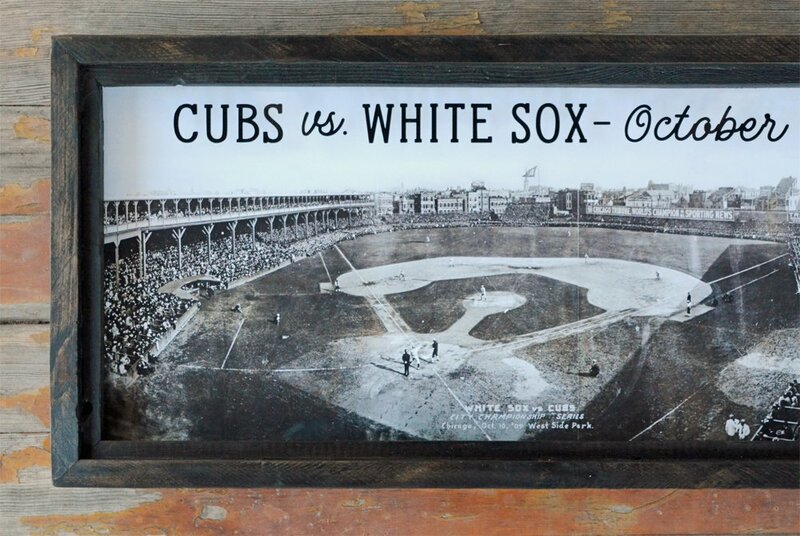 This reproduction vintage Chicago baseball game photo has been framed in reclaimed wood. The photo is a newly printed copy of a game between the Chicago White Sox and the Chicago Cubs, circa 1909. 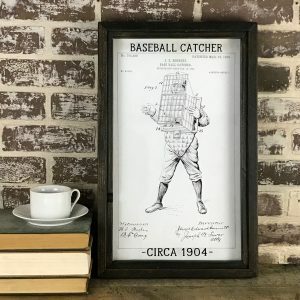 Makes a great gift for Chicago baseball fans!